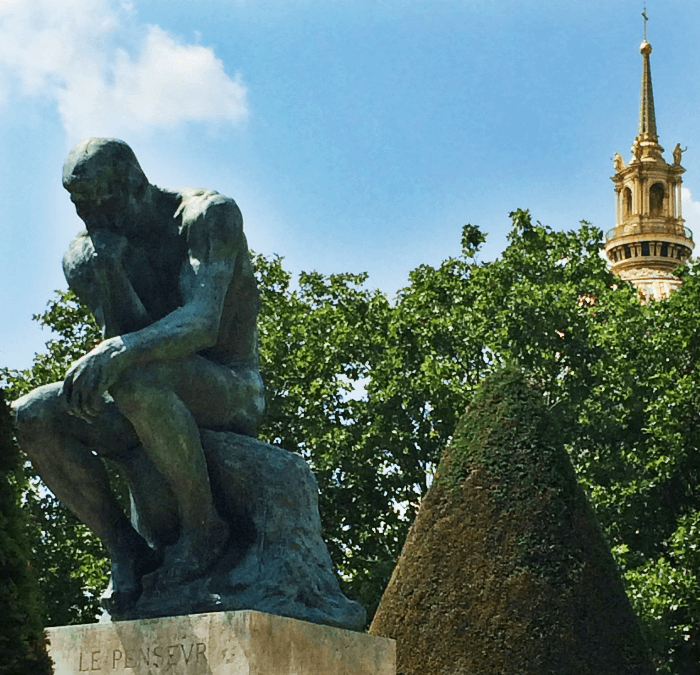 3 Reasons to Visit the Rodin Museum Paris! Y’all, I know you will agree that Paris is filled with glorious museums, and I highly recommend seeing as many as you can! 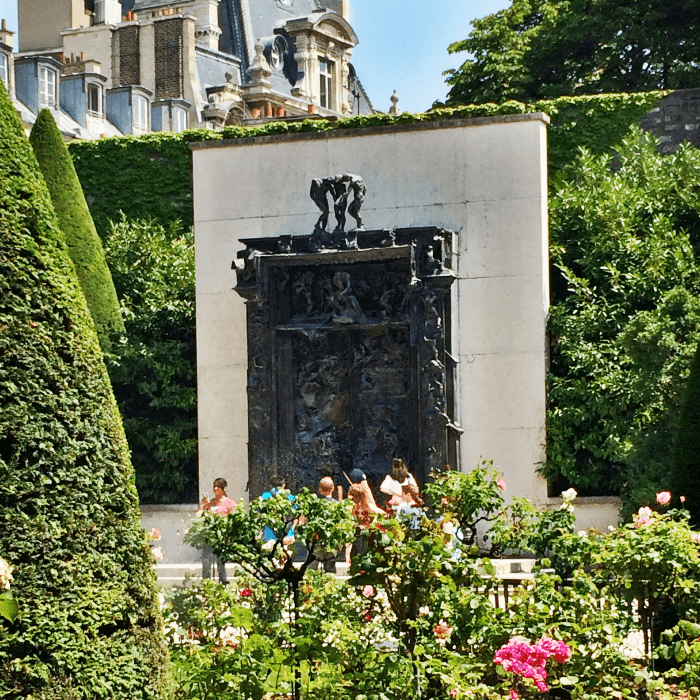 But if you have seen “the big ones” and are ready to dive a little deeper, the Rodin Museum Paris is a jewel box museum that should be on your Paris travel list! The Rodin Museum is in the 7th Arrondissement, not far from the Eiffel Tower. The Rodin Museum contains the largest collection of the sculptor’s works. In Paris, at the Hôtel Biron, the museum was created in 1916, thanks to Auguste Rodin’s donation of his works and his collections to the French State, and it opened in 1919. The artist is international renowned as the author of universally famous sculptures, such as The Thinker and The Kiss. The building has a very interesting history, and is a great reason to visit this museum: First opened to the public in 1919, the Rodin Museum Paris was built in the Rue de Varenne, Paris, between 1727 and 1732. Constructed on the outer limits of Paris, and it was both a town house and a country residence. Got the itch to take a trip to Paris now???? Let me help you! I have a FREE Guide to International Travel! There’s lots of invaluable information in this guide, plus a check-list, to make sure you don’t forget a thing while planning for your big trip! Simply click on the image below to get your FREE Guide! Skipping forward to the 20th Century, the estate was put up for sale and while awaiting a buyer, tenants were allowed to occupy the Hôtel Biron from 1905. Among them were several artists, the writer Jean Cocteau (1889-1963), the painter Henri Matisse, the dancer Isadora Duncan and the sculptress Clara Westhoff (1878-1954), future wife of the poet Rainer Maria Rilke (1875-1921), who first told Auguste Rodin about the estate. In 1908, the sculptor thus rented four south-facing, ground-floor rooms opening onto the terrace, to use as his studios. The garden that had run wild probably made a strong impression on Rodin, encouraging him to place some of his works and part of his collection of antiques amidst its greenery. From 1911 onwards, he occupied the entire building. 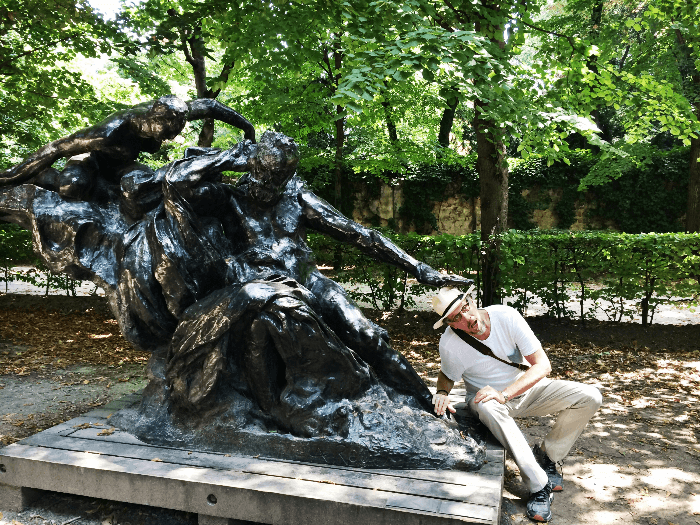 When visiting the Rodin Museum Paris, I highly recommend arriving first thing in the morning, so that you can first enjoy the works housed in the beautiful gardens, my second reason to visit this museum. 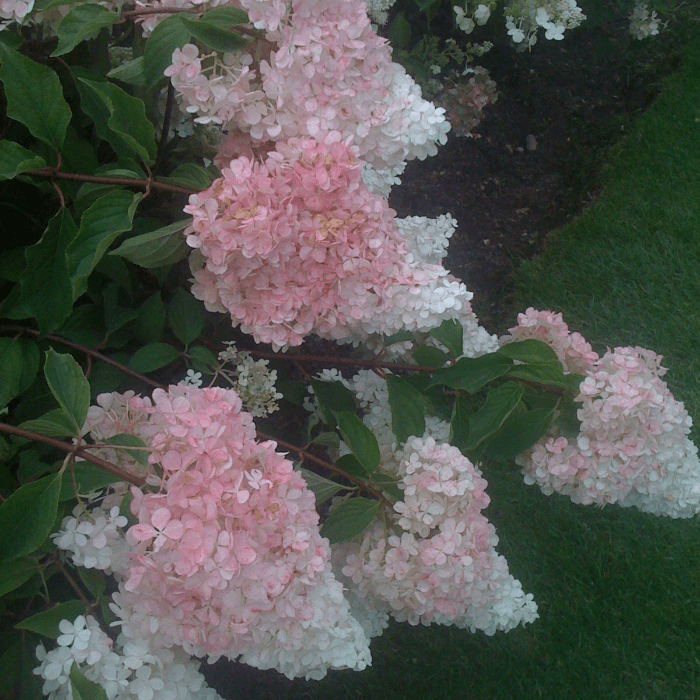 There are many rose bushes and the most amazing hydrangea bushes I have ever seen. Be sure and rent an audio guide…I always recommend this when available…it’s like having your own private tour guide. Once you have soaked in the gardens, and the bronzes scattered throughout, take a moment to enjoy a quick coffee at the tiny cafe in the garden, and then carry on with your renewed caffeine buzz to the inside of the mansion. My third reason to visit this museum? There’s over 300 works on display at any given time, so take your time and enjoy! Rodin was born in 1840 in Paris, and studied drawing in his youth, spending many hours sketching in the Louvre. In addition to being a painter and highly acclaimed sculptor, he was also a voracious collector of antiquities and paintings. He died in 1917. The admission to the Rodin Museum Paris is 10 Euro, and the Audio Guide an additional 6 Euro. Where to picnic? The Champ de Mars, upon which the Eiffel Tower sits, is in the same area. 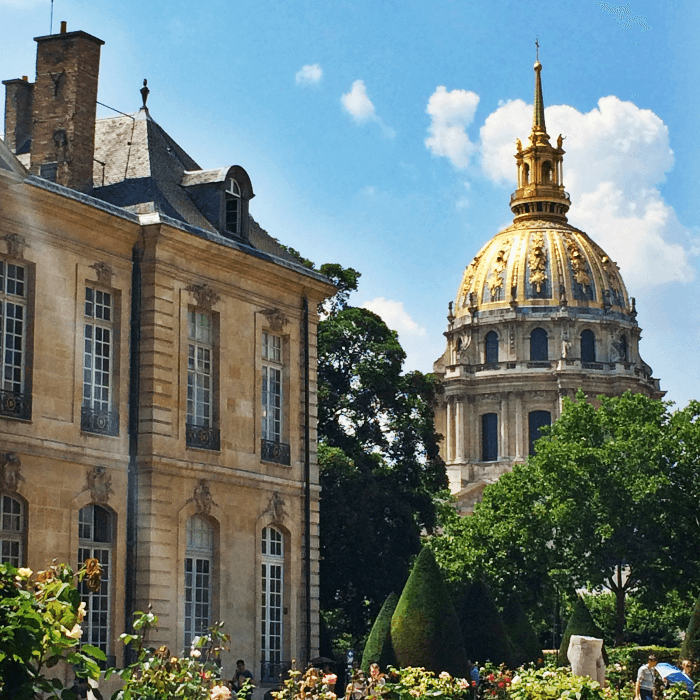 Or, the gardens surrounding Les Invalides can also be a nice spot! Consider renting an apartment for your next trip! This post includes several useful tips! Hungry? My Paris Restaurant Guide has over 30 suggestions throughout Paris! Click here to download your copy! 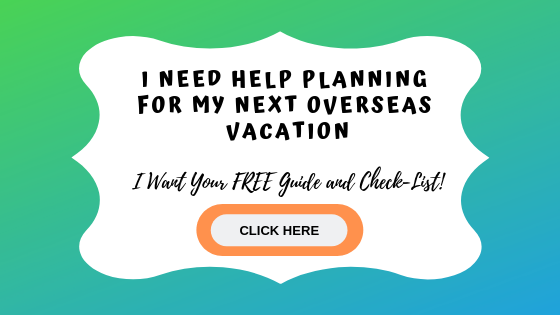 Don’t forget….you can scoop up your FREE International Travel Planning Guide & Check List by clicking on the image below. Happy Travels!!!! Great post about one of my favorite spots in Paris! 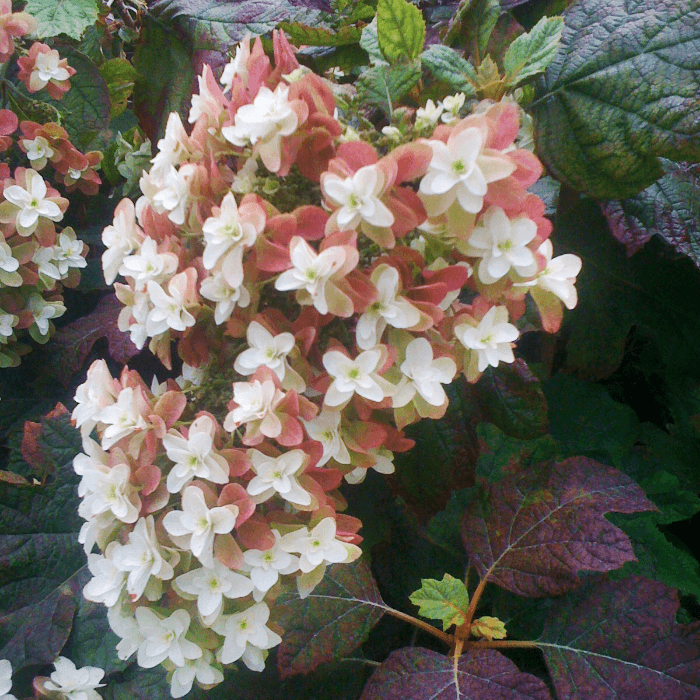 We have enjoyed a simple coffee in the cafe onsite as well as a lite lunch. 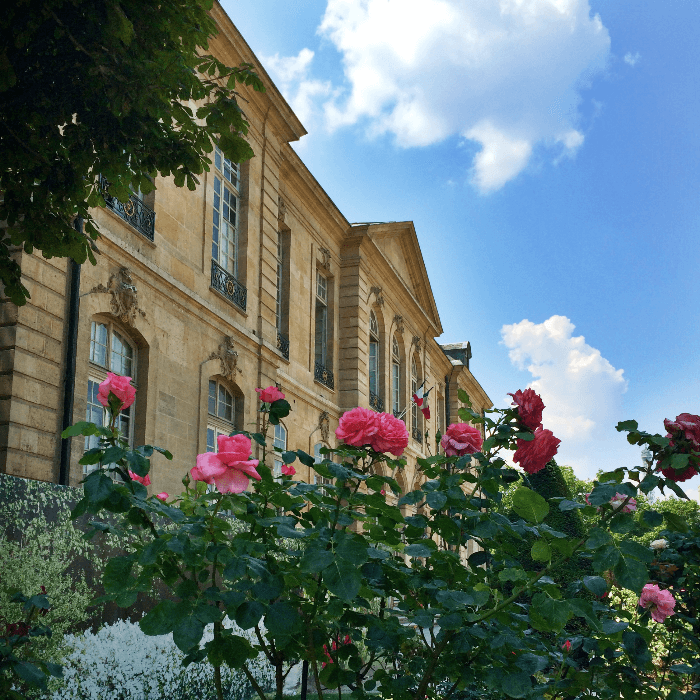 Gorgeous photos from all of our visits to Paris at the Rodin – i love museums in houses. I agree Debby! Small museums in beautiful houses are so interesting and intimate!! !